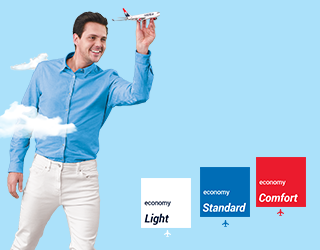 Air Serbia: Have it your way – choose your fare! 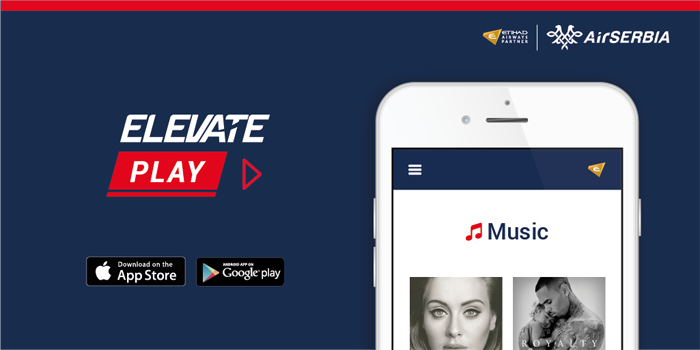 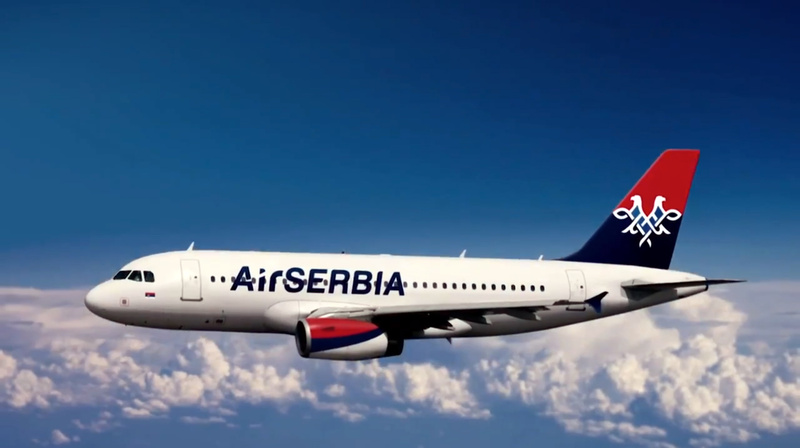 Air Serbia – Birthday Promo Offer! 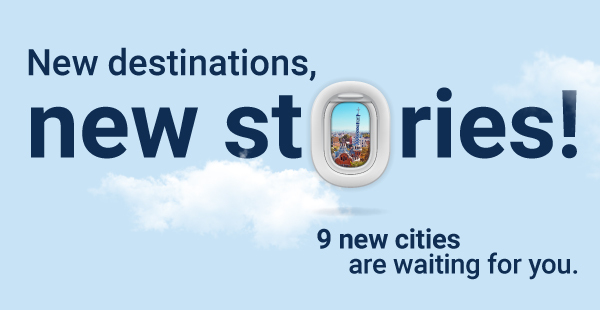 Celebrating its fifth anniversary, Air SERBIA offers you promotional one way and return fares, from Athens and from Thessaloniki to Belgrade and to a variety of destinations. 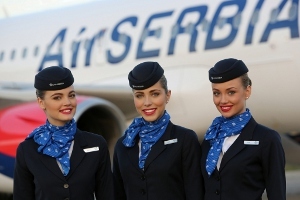 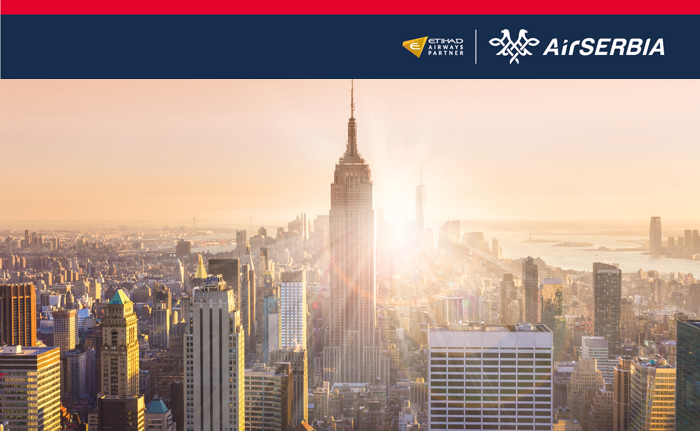 Sales period 24Oct18-31Oct18 Travel period 8Jan19-15Jun19 For more information, you can visit: www.airserbia.com/el/eidikes-prosfores-genethlia-prosfora Prices listed are per person and inclusive of all taxes. 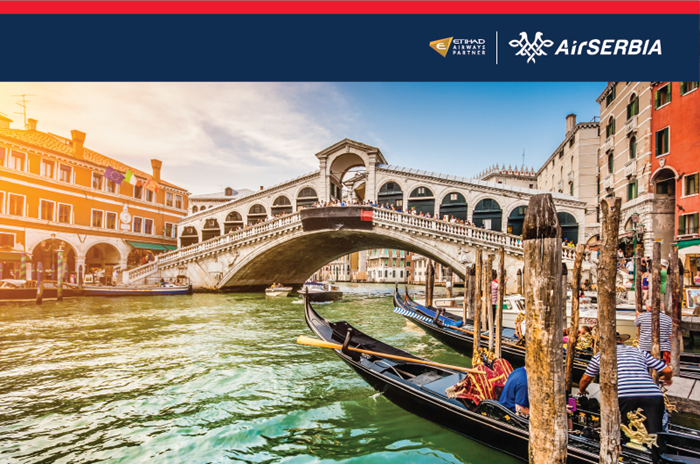 Air Serbia will introduce new direct flights from Belgrade to Venice, four flights per week, every Monday, Tuesday, Thursday and Sunday, as from 01 June until 26 October 2017, with convenient schedule, good connections and attractive fares from Athens and Thessaloniki.